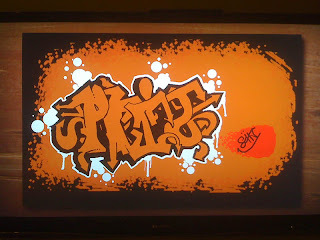 Graffiti LIVE! 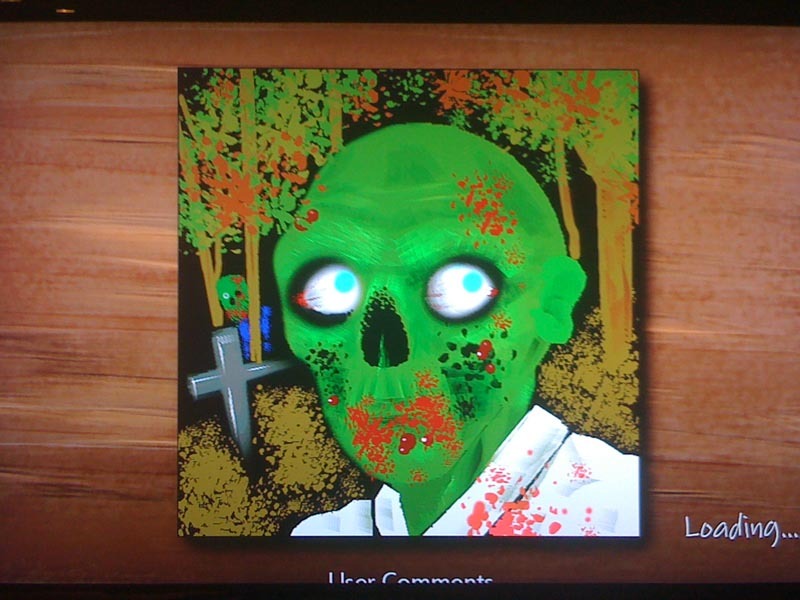 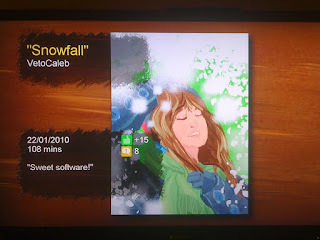 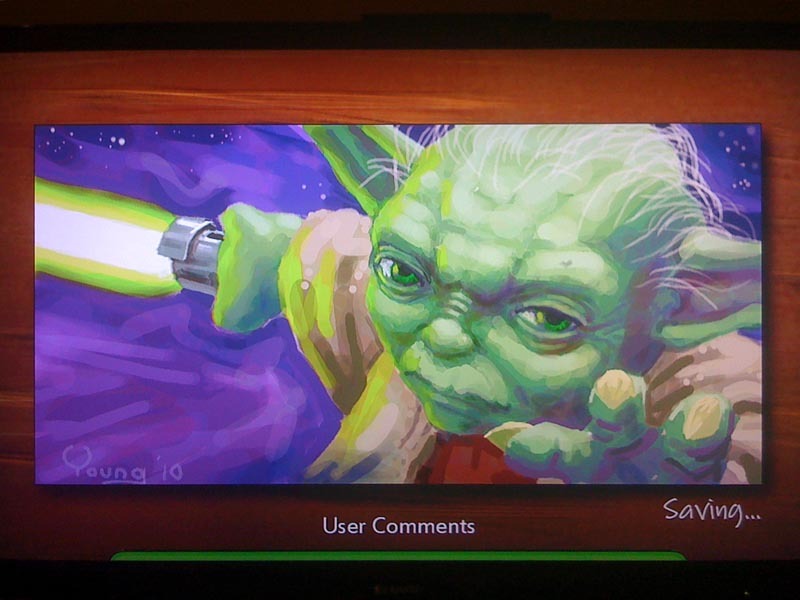 is the premier drawing app for the Xbox360, that supports automatic peer-to-peer online image sharing, user comments/ratings, image moderation and replays over the Xbox LIVE network. 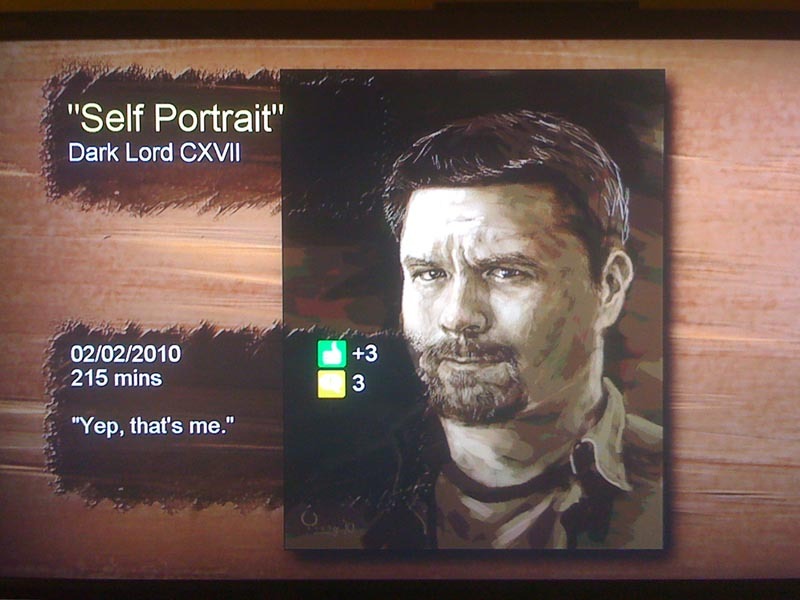 It is currently available for download on the Xbox 360 Indie Games channel for 240MS points (equivalent to US$3). So now that the game/app has been out for a few months and there has been some truly amazing art shared over Xbox LIVE, it's time to show off! 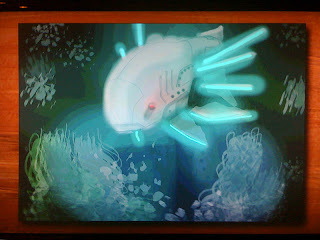 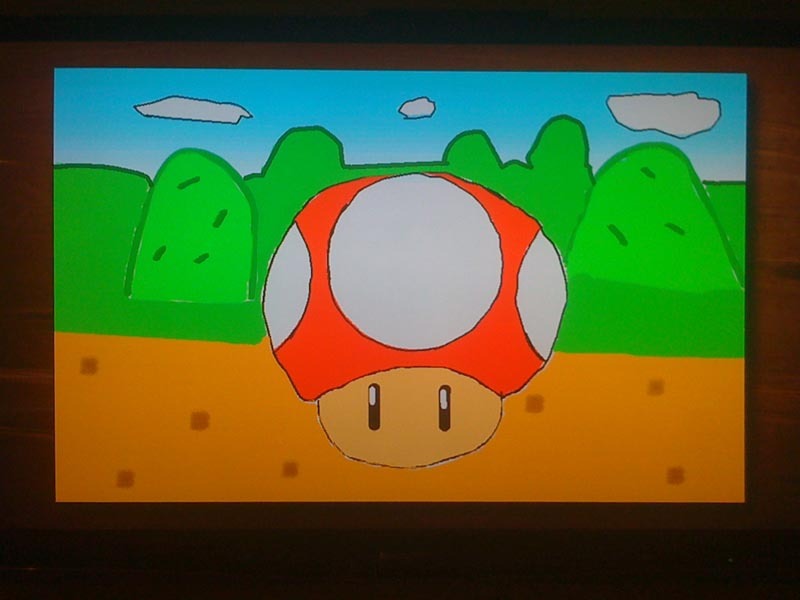 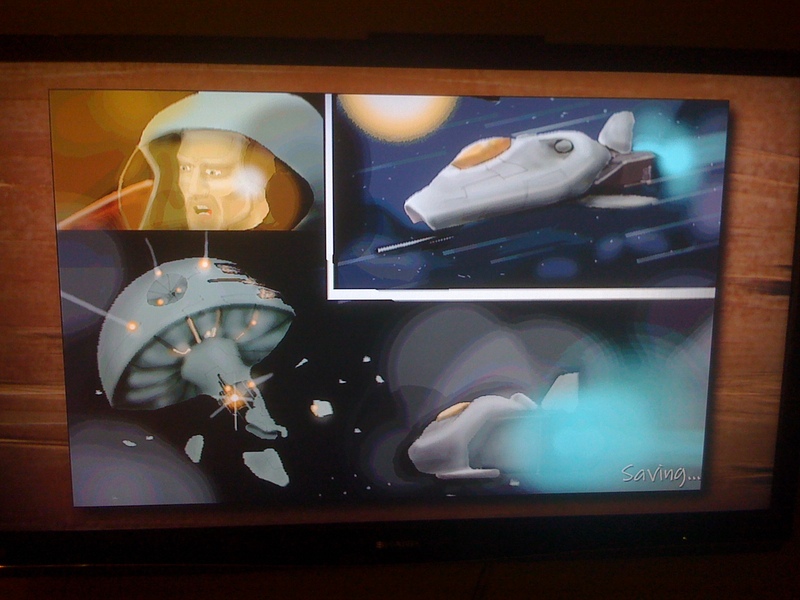 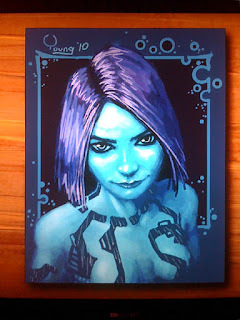 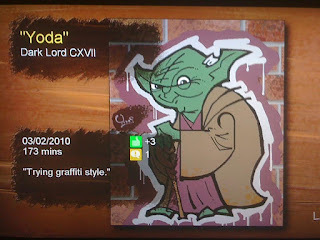 Enjoy this sampling of some of the amazing art drawn by some talented gamers using Graffiti LIVE! 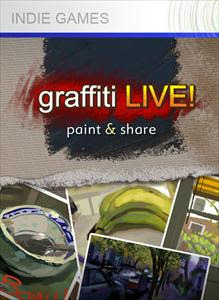 Download Graffiti LIVE from the Xbox LIVE Marketplace here! Bwoot Games is a single-person developer located in Canada, and previously released Puzzwords and LED Display both also available via Xbox LIVE Indie Games.